Sign up for Broadjam today to follow The Motor Primitives, and be notified when they upload new stuff or update their news! 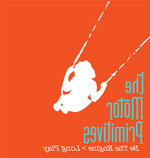 The Motor Primitives are a four-piece band from Madison, Wisconsin. 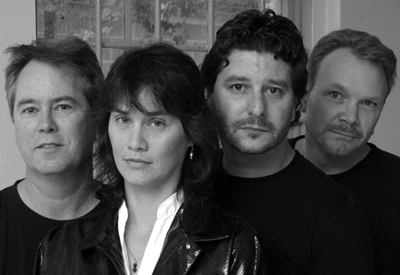 The group plays rock'n'roll they call Proto Pop Punk as their sound infuses catchy melodies with the raw elements of proto-punk music. The music varies from simple power chords to sophisticated arrangements, and most people find it quite danceable. Formed in 2003, these Midwestern favorites keep growing in popularity. 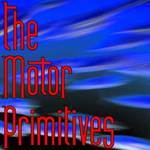 During live performances, the Motor Primitives lead their audiences through sets that span high-energy rockers to mid-tempo head-bobbers to warm, grooving, melodic songs. 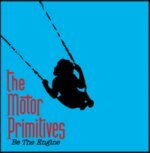 The Motor Primitives recently self-released "Classified", a six song EP that epitomizes their pop-meets-punk sound. 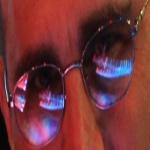 The band is seeking licensing, publishing and endorsement opportunities. Enjoy a free MP3 download and stream our entire catalog below. For hi-res photos and more band information, check out the Press Kit section at www.MotorPrimitives.com.